We opened our doors in 1938, and have passed the restaurant down through generations. Still family owned and operated, we’re deeply committed to giving our customers the best experience possible when they come to eat with us or take out. 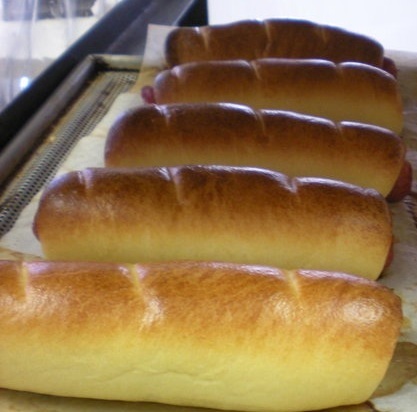 All our bagels, breads and specialty sandwiches are made fresh, and you can get a wide selection of options. We know your time and money are valuable, and we want to make sure you get a great dining experience, no matter what time of day you come to see us. Breakfast, lunch or dinner we have a big selection of items that are always made with love and family pride. Special accommodations may be made at the request of our customers. If you need an accommodation made, just let us know and we will do our best. We love our customers, and want to make sure we keep up the valuable, important traditions that were originally started by our grandparents when their dream of owning a restaurant became a reality. 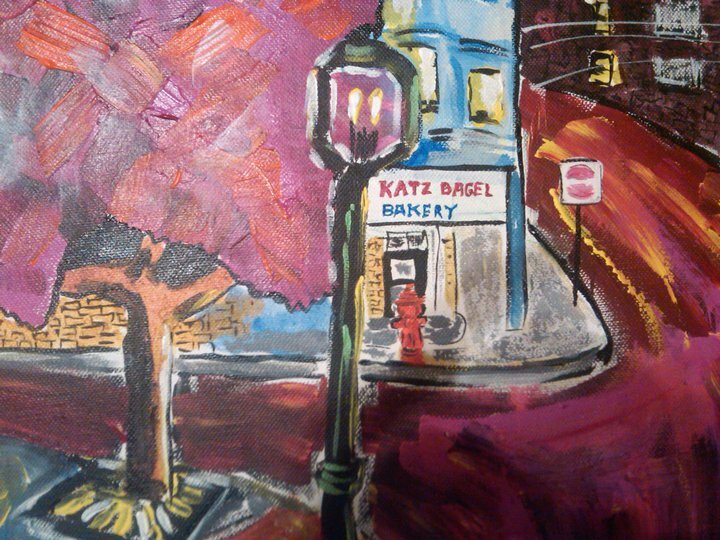 Katz Bakery was started by my dad, Harry Katz, in1938. He already was a baker and learned his trade from his uncle. The bakery has been in the same location in Chelsea at 139 Park Street for 70 years. There was a bakery there before my dad took it over and when the owner couldn’t make a go of it he sold it to my dad for a good price. Originally my father made challah, rolls, bread and bagels. It didn’t take long before he realized that bagels were the way to go. At the time all bagels were made by hand and it was a difficult process and very laborious. I made bagels by hand for many years before machinery became available and I was so thankful when the machine came in the bakery. My dad was not satisfied with other bagel machines and so with the help of a machinist friend he invented his own bagel machine which made great bagels. The only problem with it was it was a two step process and the other machines were one step. After my dad passed away I bought a new machine and quickly learned it wasn’t the machine that made bad bagels but the people operating them that were the culprit. 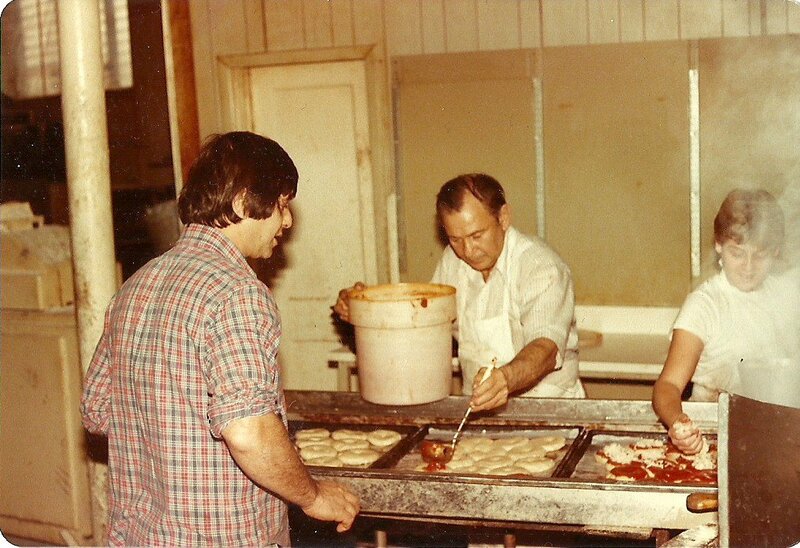 Our bagels are as good as when my dad made them by hand. Making bagels is not rocket science but one must know what to do with a bagel once it is made. Mixing, forming, proofing, retarding, boiling and finally baking all enter into the mix and one false step along the way and the product fails to be right. 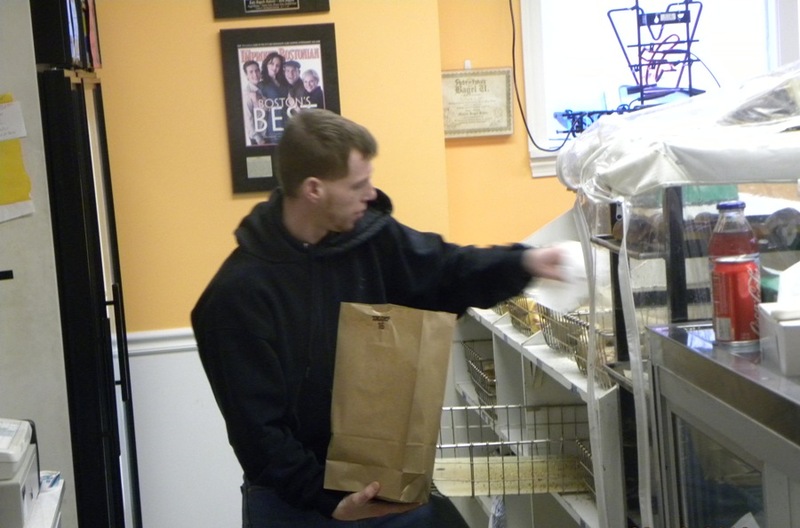 We, at Katz Bakery, take all the necessary steps to ensure the quality of our bagels. My father taught me never to skimp on the quality of your ingredients because you only fool yourself, not your customers. We use only the finest ingredients and products in our bagels. then but the pizza bagels are our big hit. The dough is boiled first and then the sauce and cheese are added and they are baked. The dough has the quality and taste of a real bagel and the sauce and cheese give you the taste of pizza. What a great combination, that we have been making for over 35 years! Many things have changed since my dad started Katz Bakery so many years ago but the one constant is our commitment to a quality product. 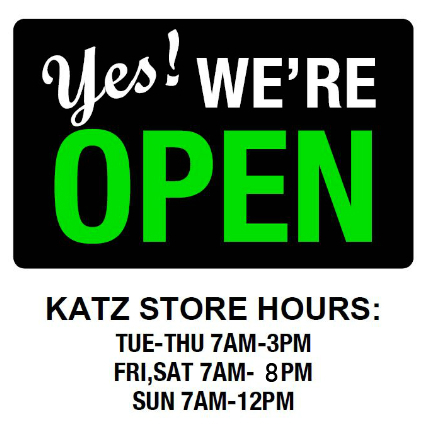 We are now into the third generation of Katz bakery and continue the tradition of making a great product. I have taught many people how to make bagels including a young lady who opened up the first bagel bakery in Bejing, China. She would call me at all times during the day and ask for advice. Recently there was an article in the New York Times saying how well she did during the Olympic Games. She had mentioned in the article that a second generation bagel maker from the Boston area had taught her to make bagels. I actually taught her to make bagels by hand and she went to China and taught the craft to her employees. The story of bagels in China actually begins much earlier, with the Jews of Eastern Europe. They brought the bagel with them when they immigrated to New York City at the turn of the last century. 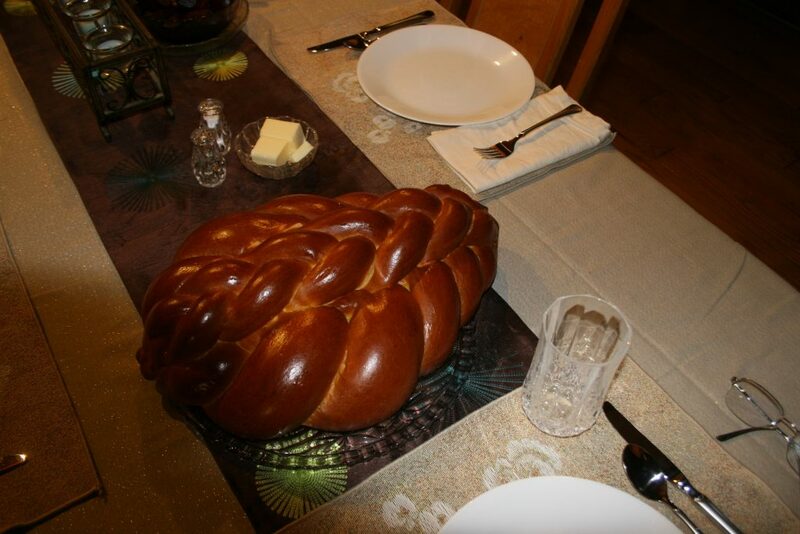 Today, this unique bread, once available only among Jewish communities in New York and a few cities along the East Coast, has spread across the continent. In the past 30 years, not only has it become part of the mainstream food culture, it has also become one of the most popular foods in North America. People eat it all day long, preferably hot. They have it for breakfast with cream cheese or butter. They fill it with cold cuts or salads to make a sandwich for lunch. And some make pizzas out of them for dinner. They even munch on bagel chips as a snack. Teething babies love it and dentists say it helps build strong, healthy teeth. I grew up eating bagels in New York, but it wasn’t until 1989 when I came to work in China that I realized I was an addict. So I went back every few months – under the pretext of visiting my family – to bring back bags of cinnamon raisin bagels. One year, I shared one of these two-day-old bagels with a Beijing friend, Shan En. After just a few bites, he was hooked too. Another time, having run out of bagels, I had a friend send some by express mail – at a cost of $57! Meanwhile, I was searching all over China for bagels. Once, at the Guilin Holiday Inn, I thought my search had ended. The menu said “bagels,” but what I got served was a hamburger bun with a hole in the middle. It became clear that if I wanted to eat bagels in China, I had to make them myself. People laughed. They said that it was impossible to make a real bagel here. A chef at a five-star hotel said Beijing water was too hard. Others said Chinese wheat was too soft. I got some American wheat and gave it a try. 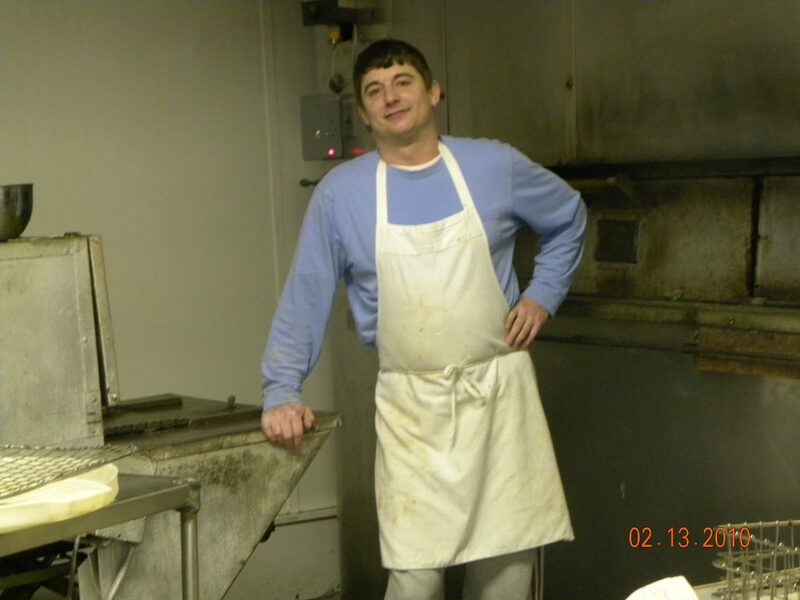 When I ran into problems, I called up an old friend, Richard Katz, a second-generation Jewish bagel maker. His father, an immigrant from Russia, helped to popularize bagels in America and even invented bagel-making machines. I knew Richard guarded his craft and did not normally share his recipes. (Bagel-making traditionally was a secretive trade passed down from father to son. You couldn’t go to a school to learn it. A Bagel Bakers Union was formed in 1915, and each bagel carried a little sticker certifying it was union made.) But Richard explained the unique character of bagel dough and shared some bagel-making secrets. After many, many tests, I finally achieved the “perfect” bagel: crispy crust on the outside and tasty, chewy dough on the inside. Having mastered bagel-making, I decided to introduce the real bagel to China. Teaming up with Shan En in 1996, we set up China’s first bagel factory in Beijing. In the process, we fell in love and got married – hence, the name Mrs. Shanen’s Bagels, and the reason for the heart in the logo. And we put a lot of heart and love into making all our products, which have expanded far beyond bagels into a wide assortment of artisan baked goods and other prepared foods. Five-star hotels serve our products; they also are sold in specialty shops in Beijing and shipped to major cities around China. The owners of Mrs. Shanen’s Bagels are residents of Atlantic Place. The developer takes pride in presenting this “precious grain” to you, and wishes you a very happy and prosperous Year of the Horse. Every time that we come back to New England we make sure to stop by Katz Bagel Bakery, just outside of Boston, to get our most favorite bagels in the world. 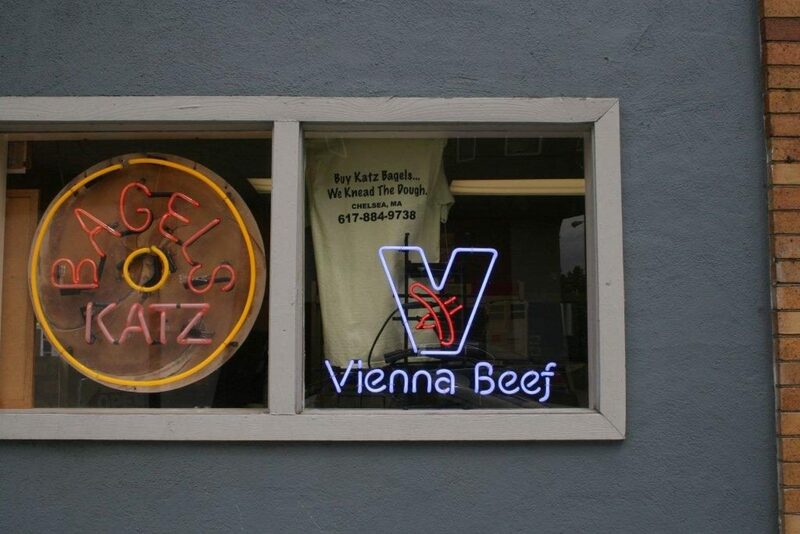 People think that we are crazy but there is nothing like a Katz Bagel! 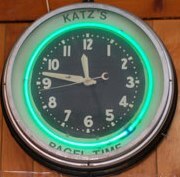 I can’t think of breakfast without wanting Katz Bagels. The freshest and tastiest anywhere. 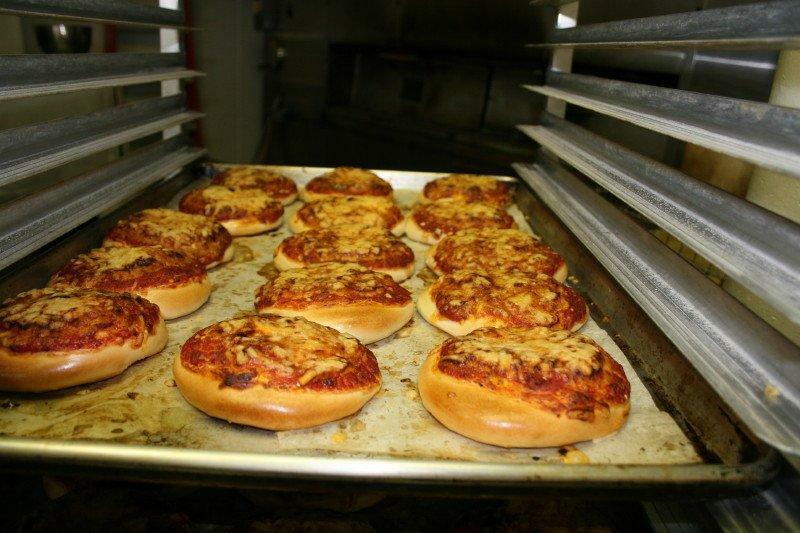 And for lunch you can’t beat those Pizza Bagels.